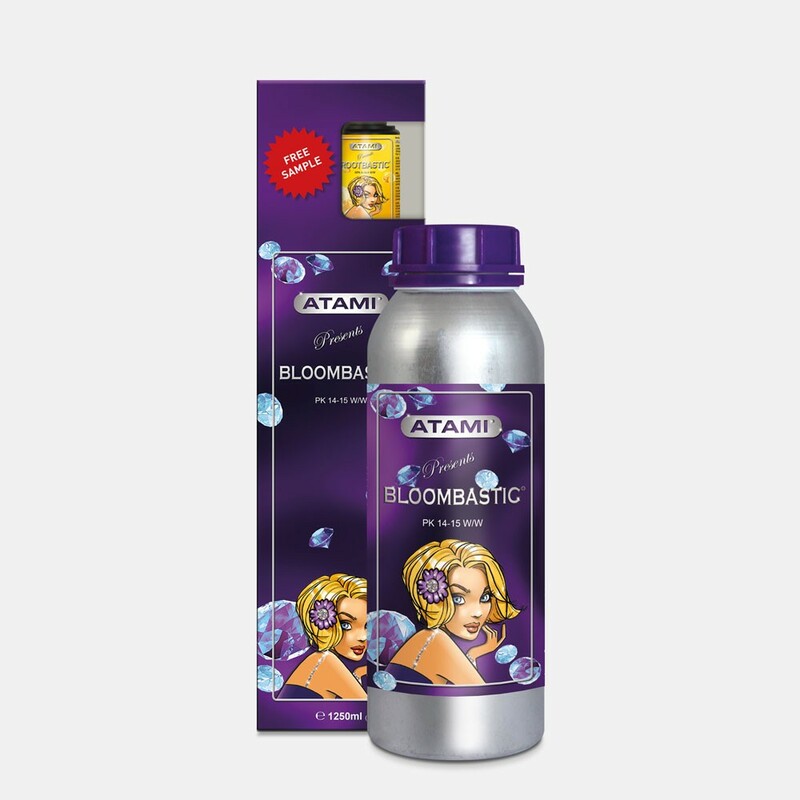 Bloombastic is a high-quality cocktail of bio-minerals and bio-stimulators that is suitable for the last flowering and ripening phase (4-6 weeks). 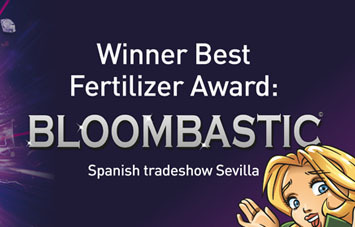 Bloombastic increases the sugar content of your crop and therefore the weight and the smell. Through an explosion of sugar and flower production Bloombastic provides thick, dense, sweet-smelling flowers. 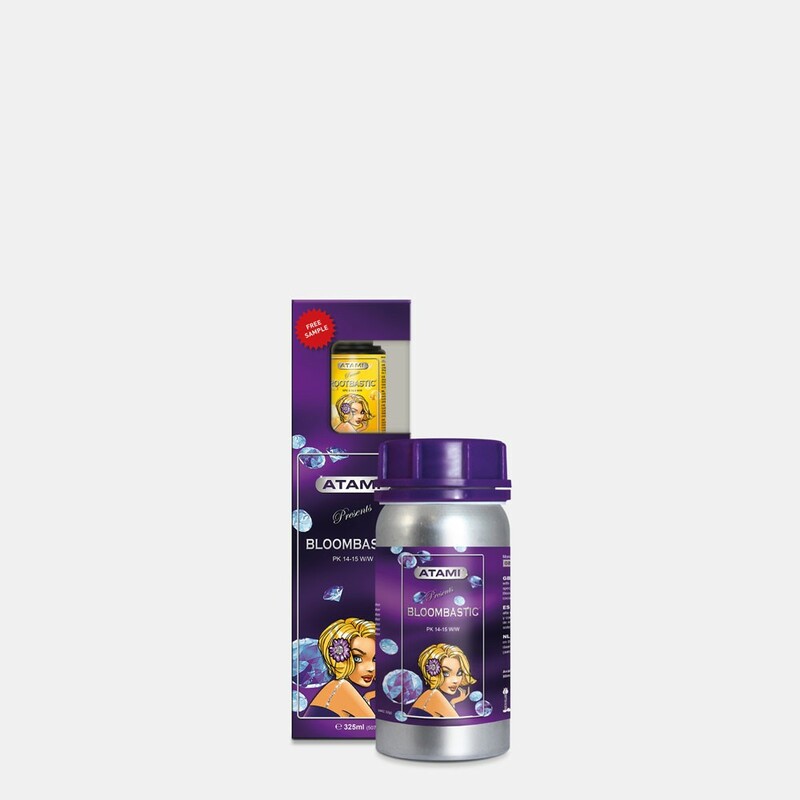 Compared with other liquid flowering products Bloombastic contains over 50% more bio-minerals (phosphorus and potassium) for which absolutely no ballast substances have been used (sodium and chlorine).